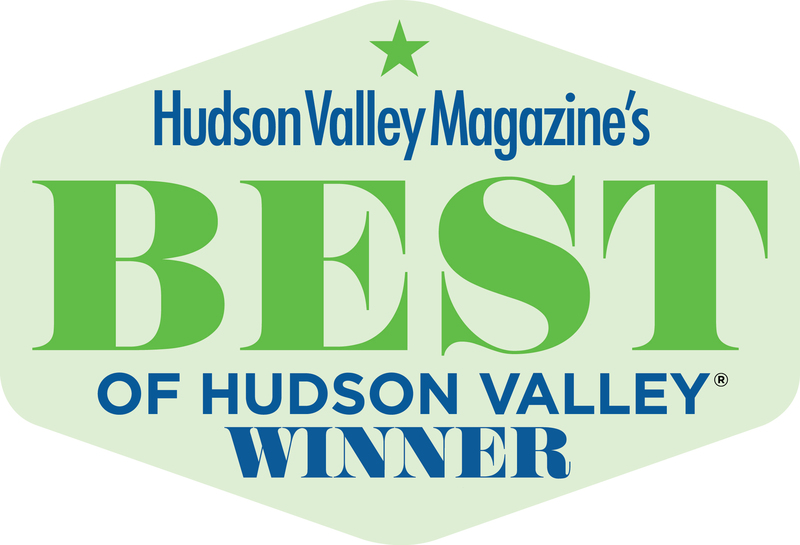 Voted Best Wings In the Hudson Valley Year after Year! Fun Casual Drinking & Dining at its best. Everything you are looking for in a restaurant, right in the heart of downtown New Paltz. The perfect place to kick back with friends and family for lunch, dinner and late-night entertainment. Satisfy your cravings with our famous burgers and wings. Nothing fires up a party like buffet catering. The party is portable with McGillicuddy's event catering. Find something new in store every night of the week. Since 1996, McGillicuddy's has been a favorite with locals & visitors alike. Why settle for an ordinary restaurant and sports bar experience? Drink and eat in style tonight at McGillicuddy's. Copyright © 2019 McGillicuddy's, all rights reserved.